Frugal & Fabulous: BOGO Ice Cream at Dairy Queen! BOGO Ice Cream at Dairy Queen! 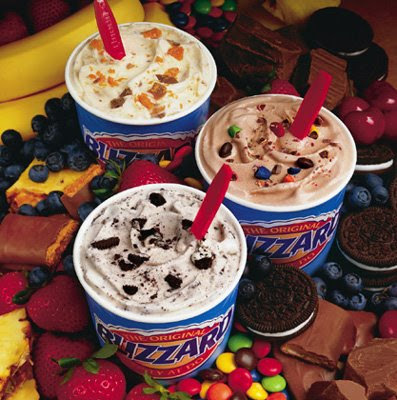 Click here to sign up to get two blizzards for the price of one! Thank you! You made my daughter's day with the link!